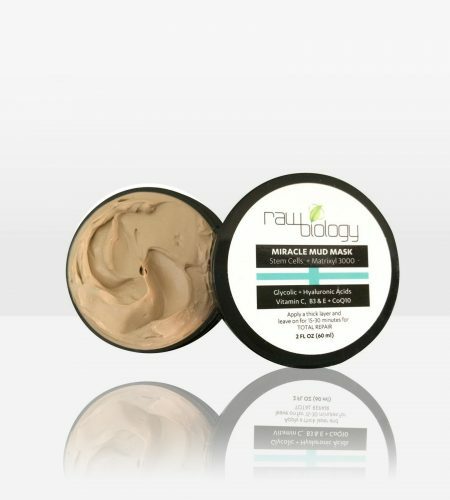 Raw Biology’s vitamin c face cream is a powerful addition to any skincare regimen with accelerated collagen building based on the latest skin care research. 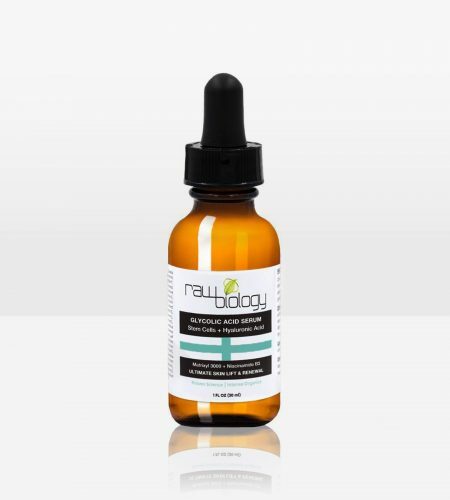 Has been shown to lighten spots and discoloration, refine skin texture, and reduce wrinkle formation as well as existing wrinkles. Completely hydrate & nourish without breakouts. 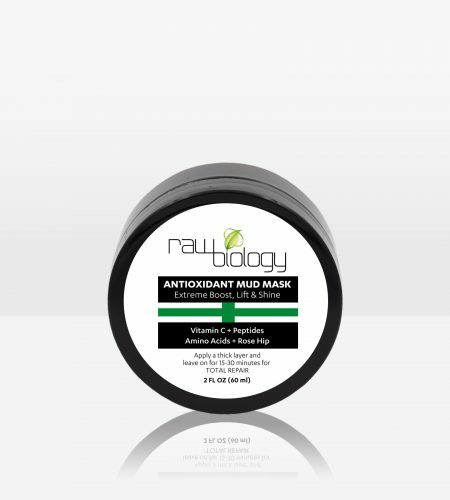 Chemical free, all natural & organic premium ingredients, lightweight, and effective with absolutely no animal testing. 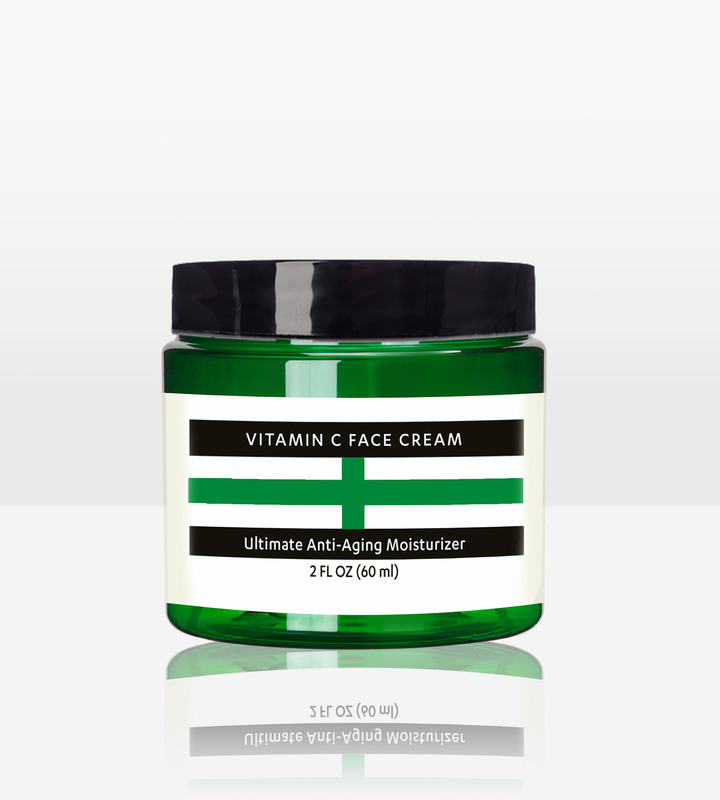 Build collagen from the ground up with this exceptional Vitamin C Face Cream. 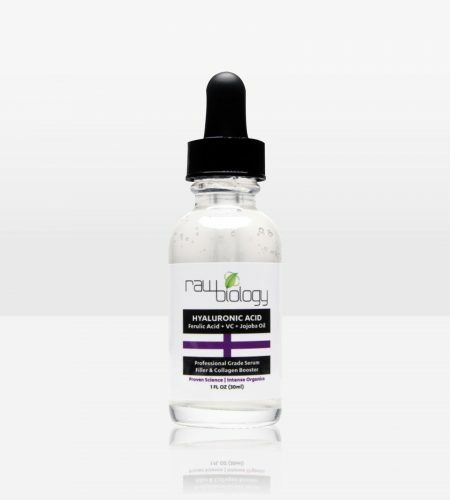 Free radicals are atoms/molecules that are missing an electron and as a result will steal an electron from one of the protein strands of your collagen. This constant destruction of collagen is what ages your skin. 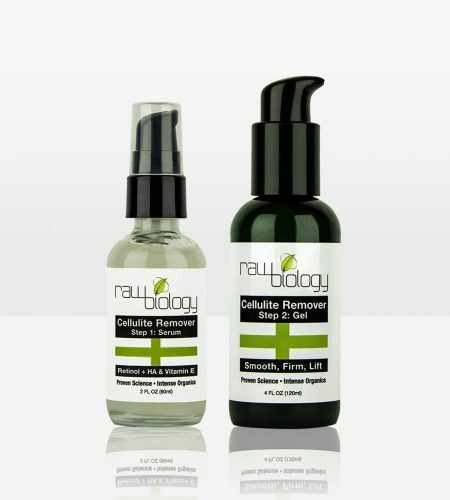 Instead of destroying free radicals with toxic chemicals like other face creams do, Raw Biology’s face cream helps feed the free radicals the missing electron, thereby, providing more healthy cells to help build new collagen structures, which reverses the signs of aging! Lightens spots and corrects discoloration. Smoothens the skin, improving texture. Manages and prevents wrinkle formation. Use dime sized amount for face, night and/or day depending on the skin type. Use along with Vitamin C Wash, Vitamin C Serum and Vitamin C Eye Treatment. Makes an excellent all-over body moisturizer and with the added sun-repair ingredients is for great after-sun skin smoothing and healing.